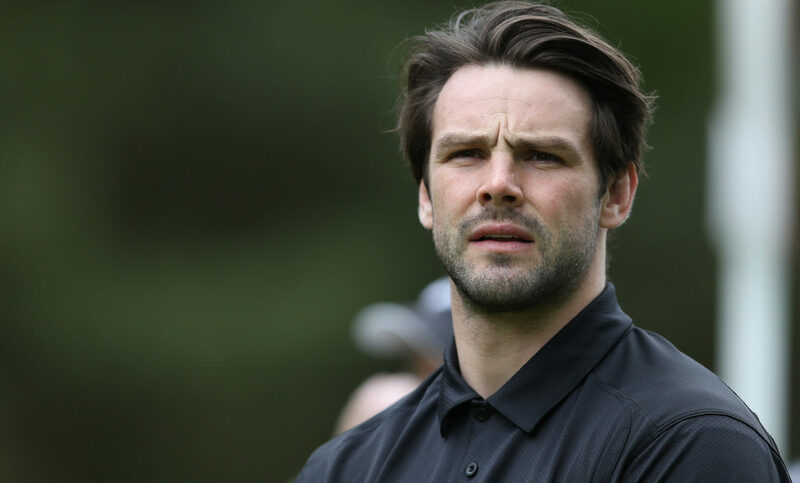 Ben Foden has broken his silence about his tumultuous year after leaving Northampton Saints and splitting from wife Una Healy. The father-of-two signed a contract to move to Major League Rugby in America earlier this year, just weeks before it was revealed that he and Una had called it a day. “Had some time away from the game, been able to get away reflect as well as do some different things and experiences,” he wrote on Instagram. Ben continued: “But the time has finally come to dust off the old boots and get back in the fight. First training session marked in for the 8th of November and I can’t wait to get over to the states and get fully stuck in.